This weekend I found out that the honor of hosting Thanksgiving dinner was mine. Uh oh. 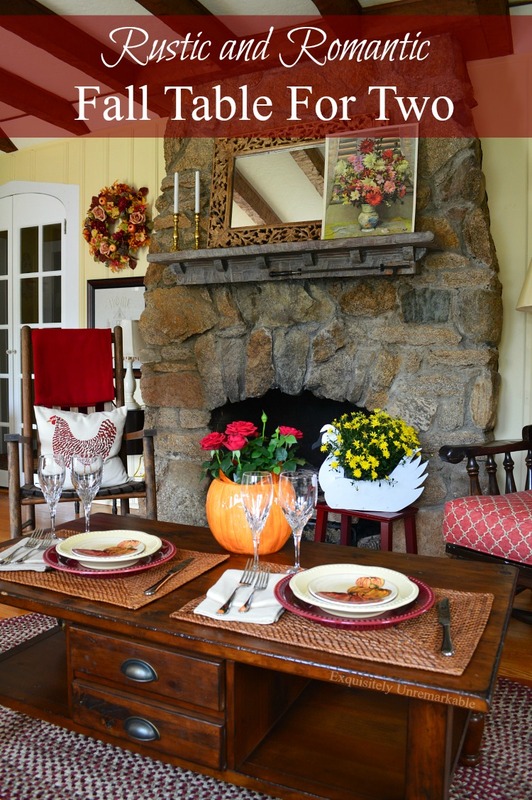 You see, that was not the original plan and while setting a pretty table for the holiday is not a requirement, it sure does make the meal a little more special. What's a girl to do on short notice? 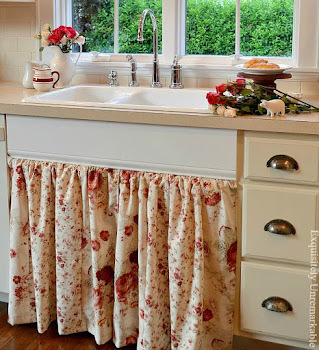 Make due with what she has on hand and DIY, of course! 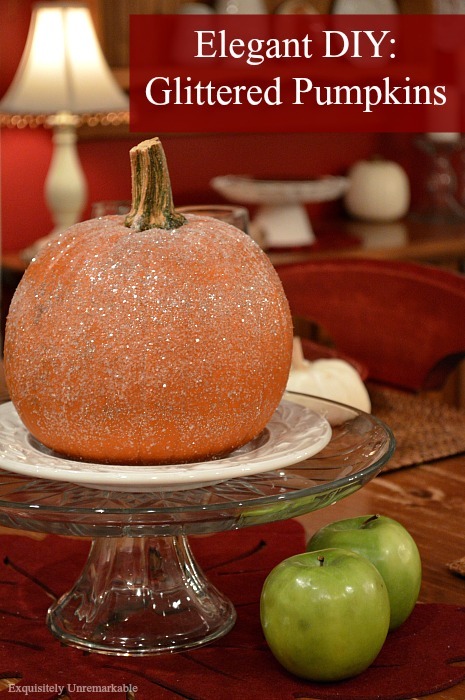 I glittered up a few leftover Halloween pumpkins and voilá...instant holiday centerpiece. 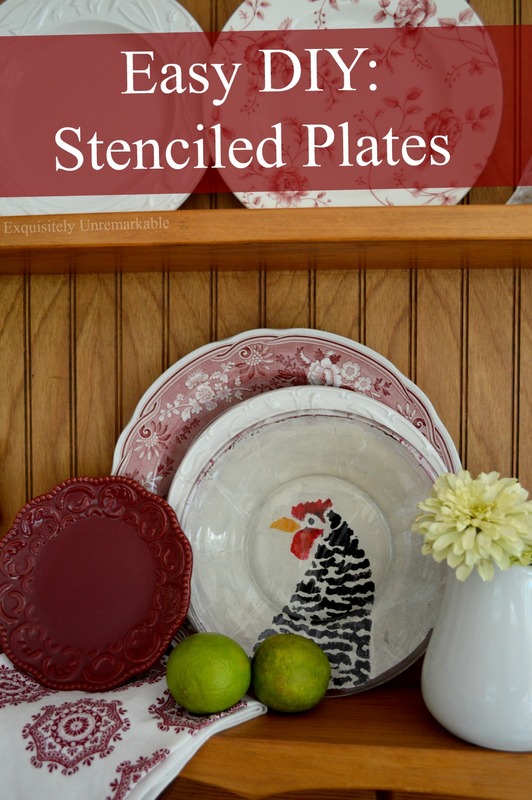 It seriously could not be any easier to do and it will add a little glam to your holiday table. Since I don't own china, I always like to bring some bling to the table to dress up my everyday dishes. 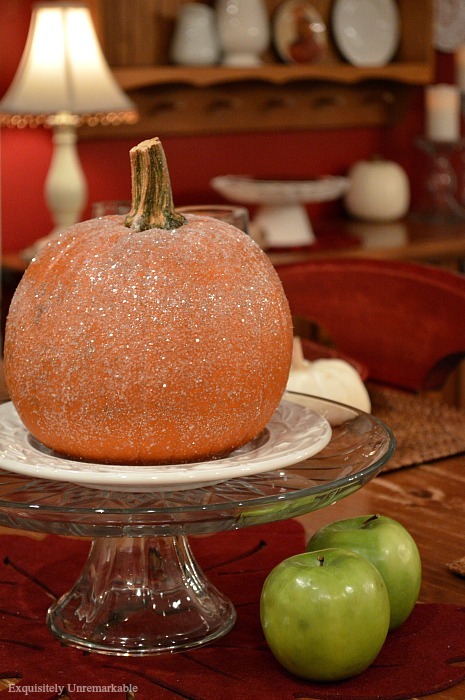 Glitter is a great way to add sparkle and it's cheap and easy...if messy...to work with. I started with a plain pumpkin. Grabbed it from the deck where it had been sitting since Halloween. I covered it with a thin layer of glue and sprinkled the white glitter on. I worked in small areas to ensure even coverage. Although you don't have to go crazy, any imperfections in that coverage will be camouflaged by the sparkle. When the entire pumpkin was completed covered, I set it aside to dry. Now the lighting (and my photography) does not really do this baby justice. Close up it looks like a diamond encrusted orange gem. It catches the light and glows beautifully. In my pictures, it looks like I brought it down to the beach and dropped it in the sand. Boo. So you'll just have to take my word for it that it looks amazing in real life. So good in fact, that I started transforming the rest of my leftovers. Until I ran out of glitter. I guess I could go buy more today. But I'll probably just put those pumpkins in a corner somewhere. Glitter-less spots to the back. How fun Kim. 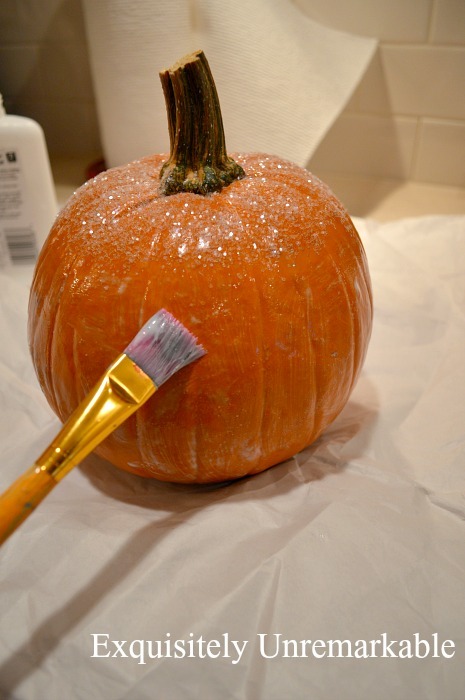 Everyone needs a little sparkle on their Thanksgiving pumpkin. So cute. 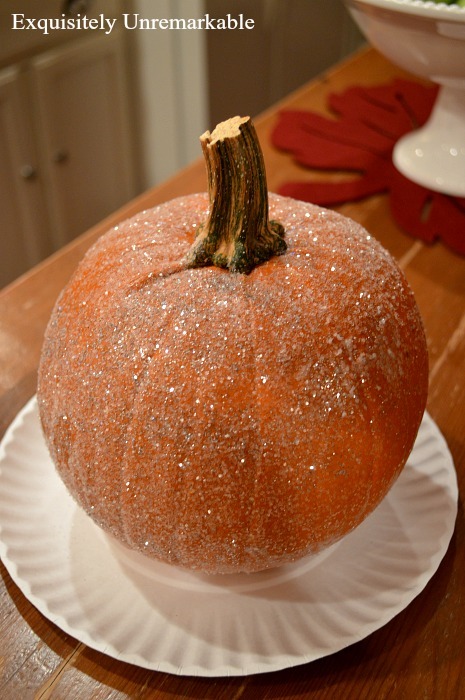 That is a great idea to add some glam to a plain pumpkin! can only enhance their snazzy cousins! You are brave to work with glitter! Although, I do have some copper glitter that I'm just waiting to figure out where to use... Maybe spray paint the little fake tree copper and then while it's still wet, dust some copper glitter on it! Ooo! You are so good at providing inspiration! That and HomeTalk, whence came the spray painted tree. Thanks for being brilliant! I love it. Just enough to be chic and not too out there. Perfect. I love it!! Hey, I'm all about the sparkle!! I think it looks great...easy peasy and beautiful! Those are the best kinds of projects! Extra bling on the table is always a special treat for the diners!! Love and hugs! Very pretty! Girl, when do you rest??? So messy but I love the look! I love the glittery snow for Christmas time....even messier! So pretty! I love bling on everything! I’m with you, Amy! And thanks! :) Happy Thanksgiving! Oh bless your heart! 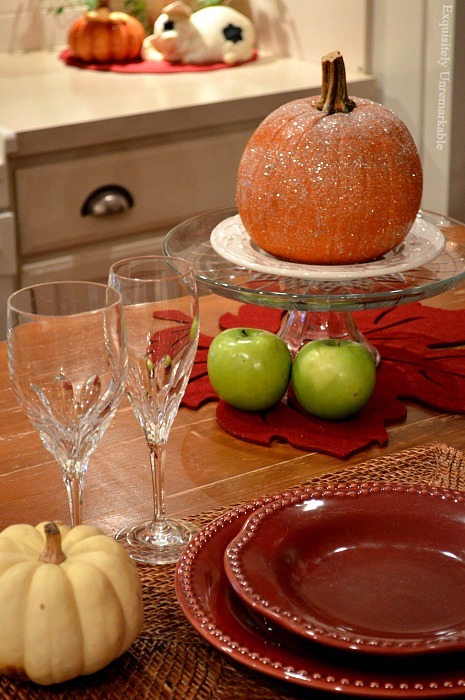 Hosting Thanksgiving is a big deal for you I know, and yet I know you will do it in style! 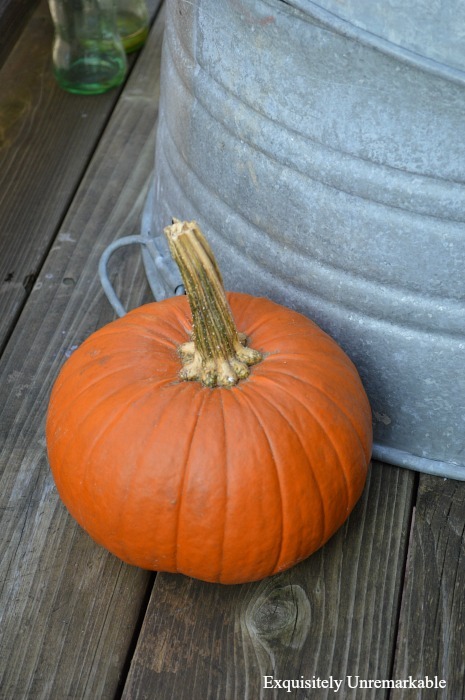 That glamorous pumpkin is just the beginning! You have the greatest easiest DIY decor ever! I can believe you that it looks even more special in person, but it is pretty amazing in your pictures too! Hugs to you today dear friend! Thank you so much, Marilyn and yes, cooking is so not my thing! How I end up hosting the most important food holiday of the year is beyond me. Oh well, I am thrilled to have a house full of loved ones and I do love any chance to wear an apron! ;) I hope your Thanksgiving is wonderful! My mom hosts Thanksgiving each year. It is my job to make up the table place settings, have been doing it for years. ;-) I have a fun idea for this year, that I will work on over the weekend and plan to share next Monday on the blog. You have a super fun job, Carla. I would much rather be responsible for the table decor than the cooking...definitely not my forte! 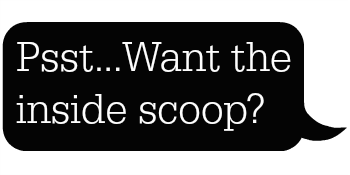 ;) Can't wait to see what you've got up your sleeve! How pretty! Definitely adds bling to the table. Have a wonderful time preparing for Thanksgiving. Thank you, Lynn. I am starting to get excited. Pinterest helps! This is a great idea Kim! I would be in a panic if I found out on short notice that I was hosting Thanksgiving! Your everyday dishes are so pretty, so no worries there. But the food! Love this very simple, elegant idea! 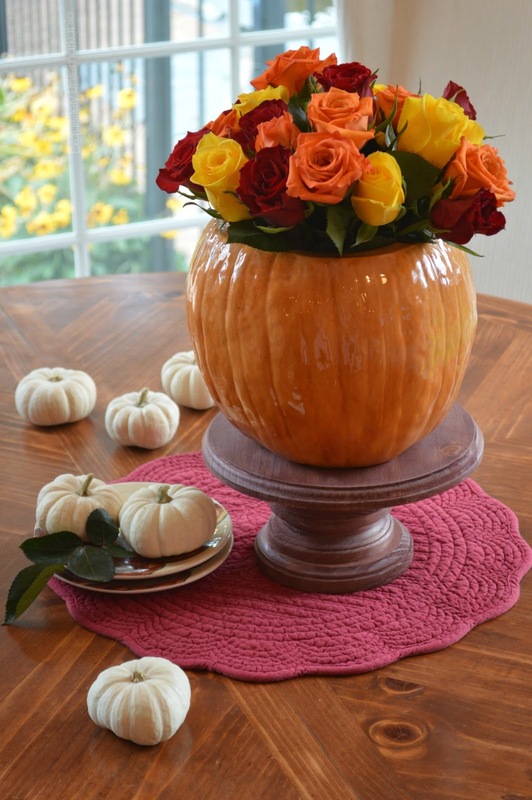 These would be lovely on your Thanksgiving table. I do have an old set of bone china but I never use it because they are fragile. I love your dishes though and I know your Thanksgiving table and meal will be great. Thanks Vanessa!! I think they will add some sparkle! Thanks Julie! It added some sparkle!